Check out Spanish Verbs 1-2-3 - the ULTIMATE guide to Spanish verbs. Click the start button to begin practicing these conjugations. Need help with Spanish verbs? 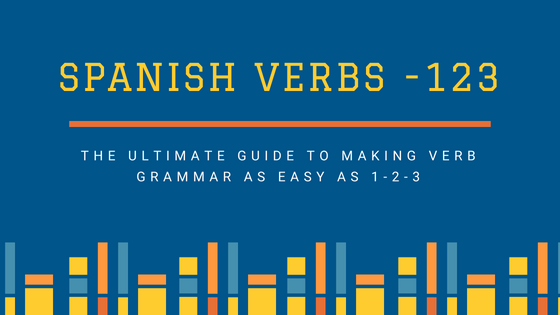 Spanish Verbs 123 is a new course from Linguasorb covering all aspects of verbs, featuring over 40 lessons with practice activities.